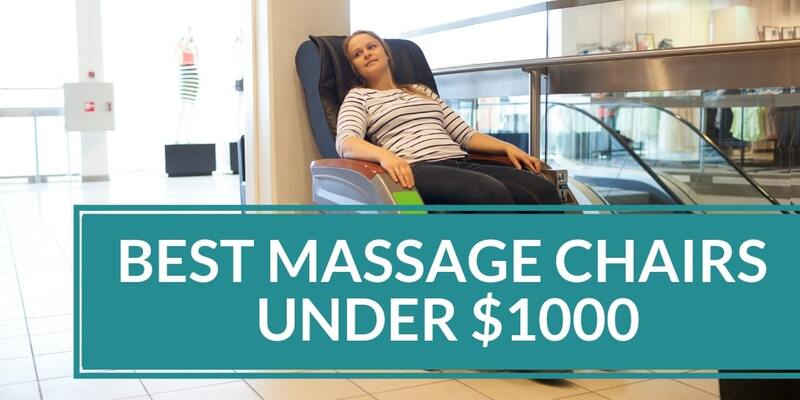 The information contained on https://mybestmassagechair.com website (the “Service”) is for general information purposes only. My Best Massage Chair assumes no responsibility for errors or omissions in the contents on the Service. In no event shall My Best Massage Chair be liable for any special, direct, indirect, consequential, or incidental damages or any damages whatsoever, whether in an action of contract, negligence or other tort, arising out of or in connection with the use of the Service or the contents of the Service. My Best Massage Chair reserves the right to make additions, deletions, or modification to the contents on the Service at any time without prior notice. My Best Massage Chair does not warrant that the Service is free of viruses or other harmful components. This affiliate disclosure details the affiliate relationships of My Best Massage Chair with other companies and products. My Best Massage Chair is a participant in the Amazon Services LLC Associates Program, an affiliate advertising program designed to provide a means for sites to earn advertising fees by advertising and linking to Amazon.com or endless.com, MYHABIT.com, SmallParts.com, or AmazonWireless.com. Pages on this Service may include affiliate links to Amazon and its affiliate sites on which the owner of this Service, My Best Massage Chair, will make a referral commission.